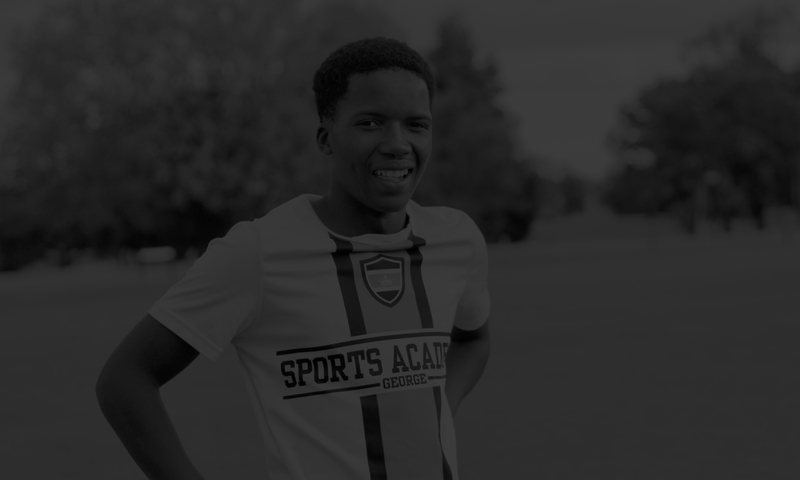 On Friday 17th March we travelled to Port Elizabeth with our U16 and U19 teams to participate in the Victoria Park soccer tournament. The boys entered the tournament with high hopes as they were the reigning champions from 2016. Matches kicked off on Saturday 18th with both teams playing well and progressing from the group stage to the quarter finals. The U19 team met Strelitzia High School in their quarter final match on Sunday 19th. The game ended in a 0-0 draw and unfortunately the boys lost out on a semi-final position when they lost their penalty shoot-out 9-8. The U16 team played incredibly well in their semi-final match, earning their spot in the final with a 3-1 win. Monday 20th March was finals day at Victoria Park and the U16 team faced a very tough match against Robinvale. After a tense first half the boys grew in confidence but could not break the deadlock. The match ended in a 0-0 draw and went into extra time. In the end, the endurance of our U16 team was enough to give the boys an edge on the Robinvale team and a goal in the first half of extra time secured a tournament win for SAG. 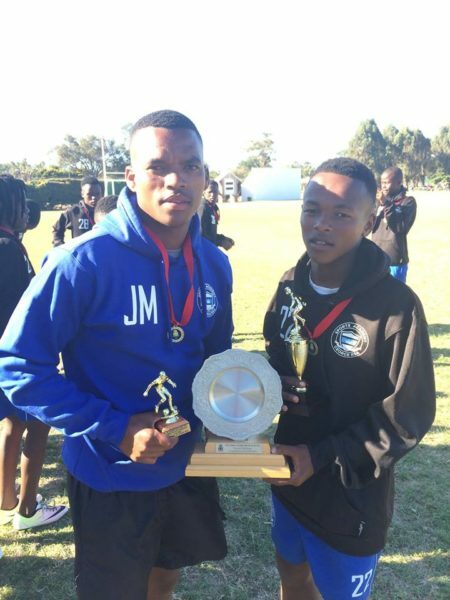 In addition to winning the U16 tournament, U16 player Aphiwe won Player of the Tournament and Coach Justin won Coach of the Tournament!